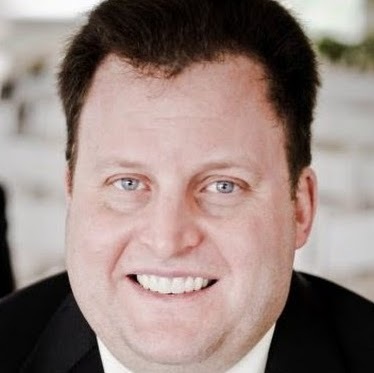 LinkedIn added two features to LinkedIn Messenger aimed at facilitating face-to-face meetings. Members of the professional network can now share their scheduling availability directly within conversations on the LinkedIn Android application, with the feature to be extended to iOS soon. 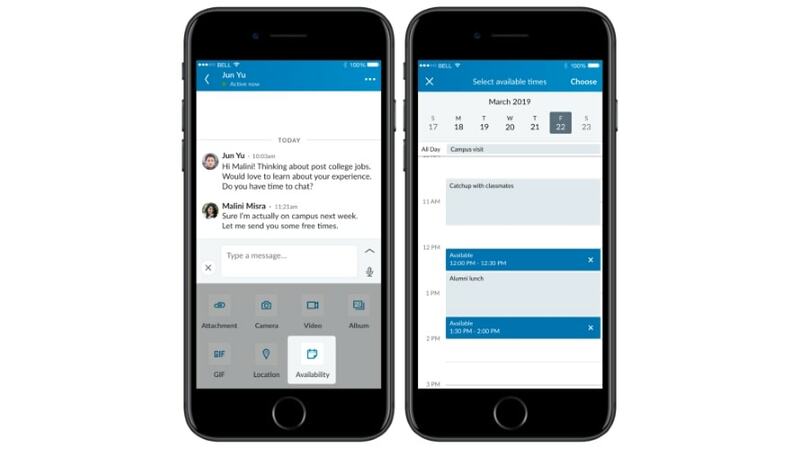 Users can tap the calendar icon in order to grant the LinkedIn app access to the calendars on their mobile devices, and then select available time slots to suggest. LinkedIn said it will soon add the ability to see whether a proposed time works and send a confirmation. Users on its iOS and Android app can now tap on the map pin icon in the message compose box to send a location to a connection. People can also share their current one-time locations, such as when they are in another city or at an event.